Justin’s Isosceles has been setting the standard for red blends on the Central Coast for almost thirty years. 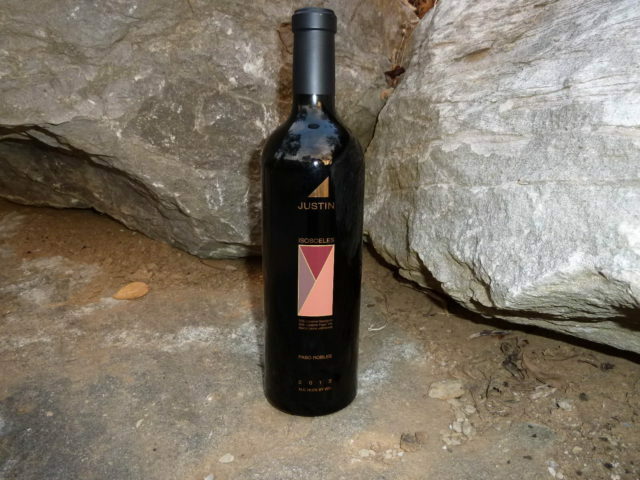 A Bordeaux style blend, Isosceles is a big boy–weighing in at 16% ABV. 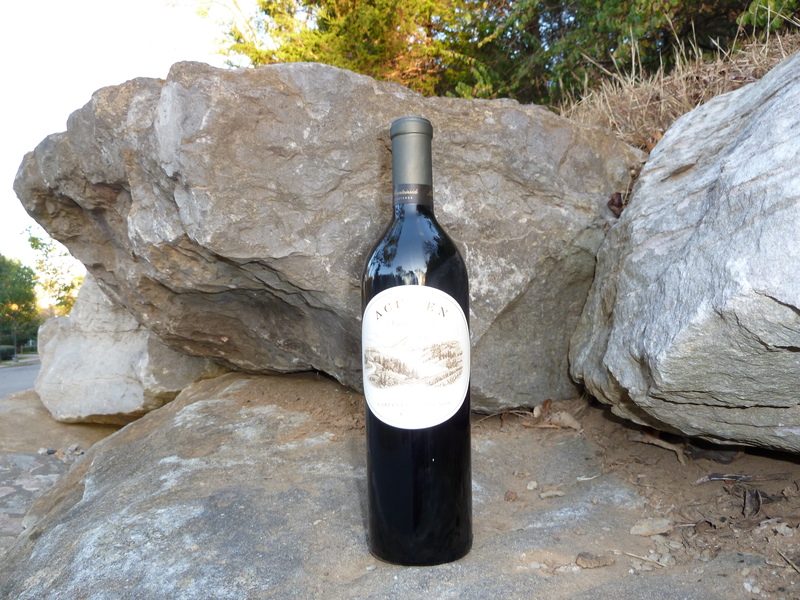 The fruit is Paso Robles: 76% Cabernet Sauvignon, 16% Cabernet Franc, and 9% merlot. 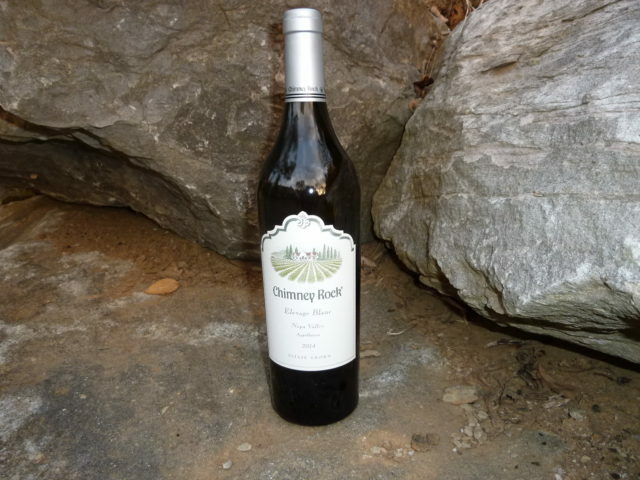 Chimney Rock is justly famous for it’s big reds so it probably shouldn’t come as a surprise that they have created a big white–in the form of Elevage Blanc–a blend of 46% Sauvignon Blanc and 54% of the rarely planted Sauvingnon Gris. “Acumen”: the ability to think clearly and make good decisions–especially in practical matters”. Employing that word to name your wine implies a sense of confidence and pride.As it happens, the sense of confidence in their product and their sense of pride are both well-founded. 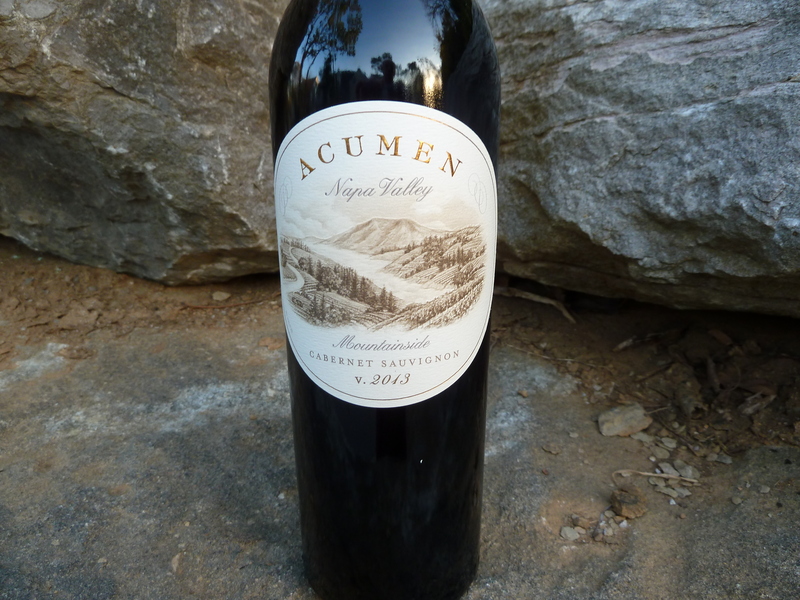 Acumen Mountainside Cabernet Sauvignon is sourced from the winery’s hundred-plus acres of volcanic soil in the Atlas Peak AVA of Napa Valley. 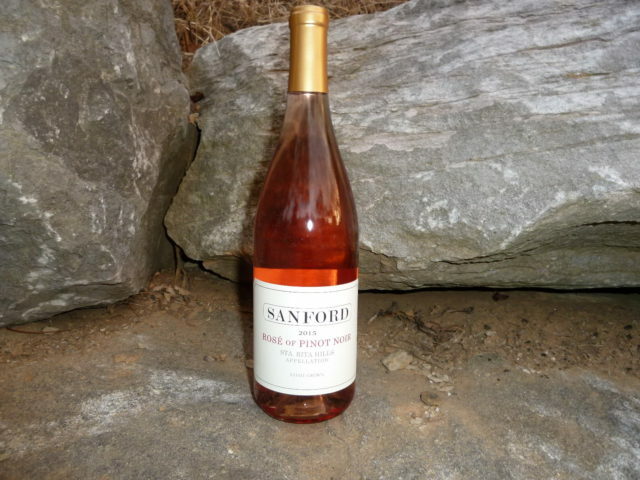 Organically grown, with full-time hands-on farming, the 2013 vintage saw excellent weather conditions–a long growing season, and ripening to maturity. 80% Cabernet Sauvignon, 10% Cabernet Franc, 5% Petite Verdot, 4%Malbec, and 1%Merlot with 18 months in 100% French oak. 14% ABV Only 2,500 cases produced. Acumen lives up to its name. Expect aromas and flavors of black fruit, coffee, and dark chocolate wrapped in lush tannins. Excellent cellaring potential–if you can keep your hands off it.